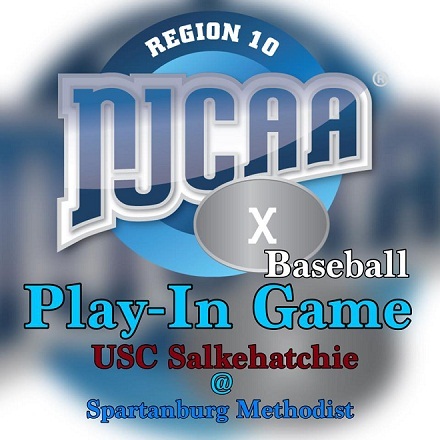 USC Salkehatchie will play @ 1:00 PM Saturday, (4/29), @ Spartanburg Methodist College. The second game will be 30 minutes after the first game has finished Saturday. If we split, the deciding game will be played Sunday if weather does not interrupt. If weather comes in we will determine on when to play the final game; early Sunday, late Sunday or Monday.